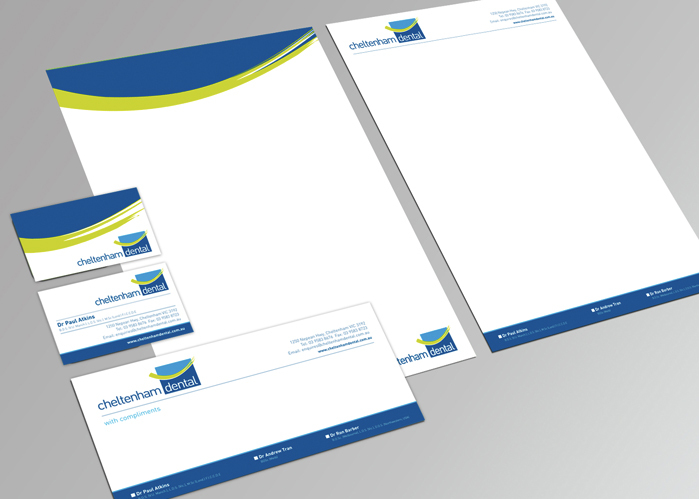 Your logo will help your business be noticed, by creating a unique identity to stand out from the crowd. A unique logo is invaluable to attract more customers and increase brand loyalty. Its a powerful asset that can create a lasting impression on your customers. 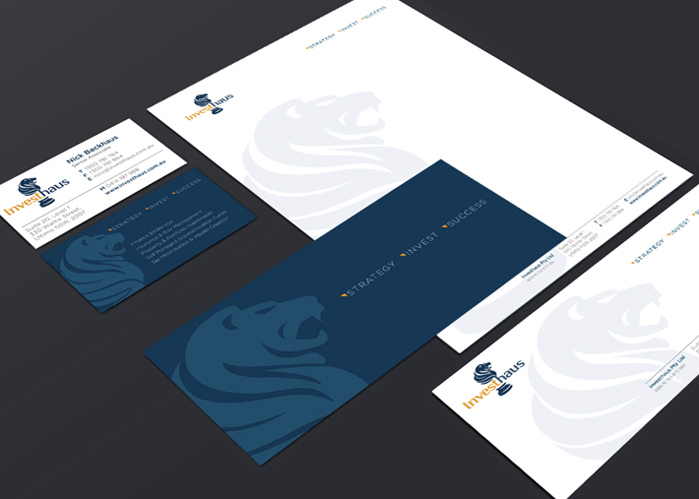 See our selection of our recent logo design projects.